We are a fun quilt store that specializes in original quilting patterns. Many of the quilts displayed in the shop are designed by talented owner/operator, Rebecca Morganson. 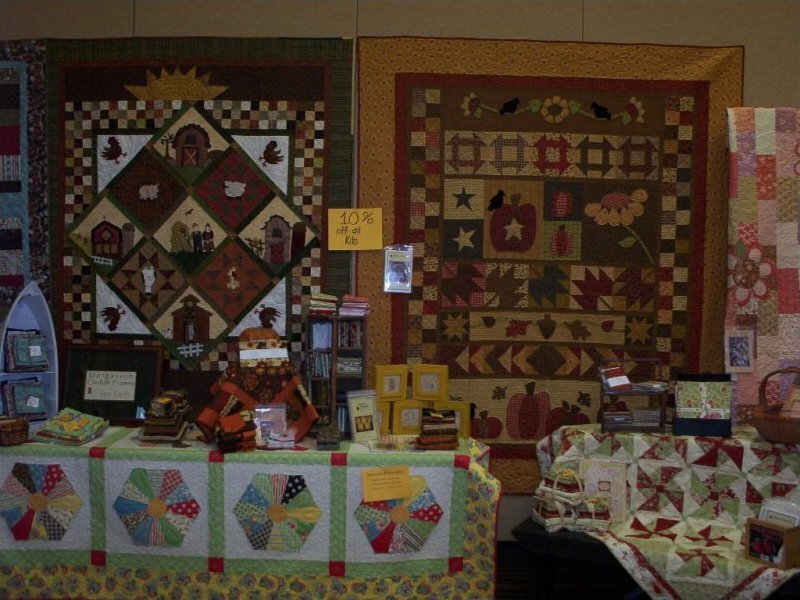 We are best known for our original block party and mystery quilt programs. Please stop in for a visit soon! Enter your email address to start receiving our newsletter and immediately receive a FREE Quilt Pattern. Our newsletter contains frequent coupons, new quilt class notifications, and other news about our store.